Yes, the new Beetle is “retro”, of course. Its design pays homage to the most famous car ever, which is the VW Beetle. But it is also trendy and modern, especially in its sporty ABT Sportsline version. 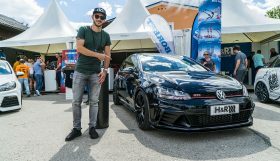 After the globally largest tuner of cars produced by the Volkswagen Group successfully launched the 2.0 TFSI, it is now presenting the dynamic 2.0 TDI. “It is really the right engine for this car,“ says Hans-Jürgen Abt, CEO of ABT Sportsline. 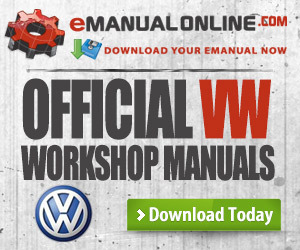 “Particularly people who use their car quite a lot will really value how economical but also torquey it is,“ adds Abt. 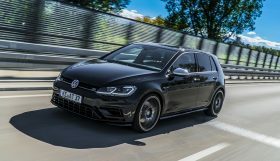 It goes without saying that the upgrade is to make the engine not only stronger and more fun to use but it also stays environmentally friendly and economically efficient. 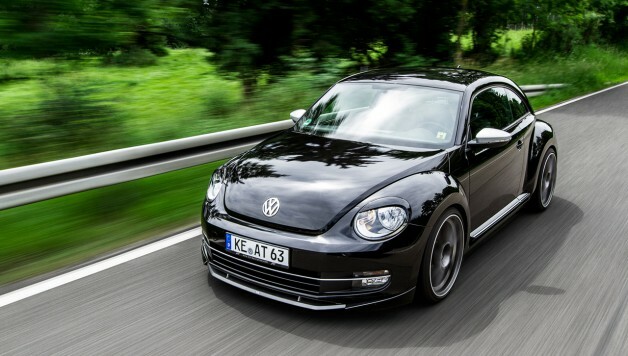 ABT POWER lends the diesel Beetle 170 hp (standard: 140 hp) or 125 kW (standard: 103 kW), a very becoming uprating indeed. Torque has also been increased from 320 to 370 newton metre. 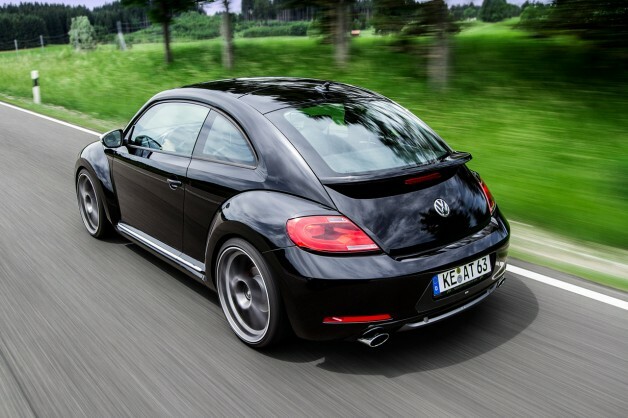 The ABT diesel Beetle needs 8.8 seconds to go from zero to 100 km/h (standard: 9.4 s) and has more torque at any rate. Both upgrades ABT Sportsline is now offering for the new Beetle are fully in line with the design package that has been developed for this visually so very striking car: The headlight covers make the Beetle appear fiercer and more aggressive. Tail lamp covers and the licence plate insert lend the rear end an individual touch. The front spoiler and rear skirt set with its two oval exhausts signal power and self-confidence. If you want your Beetle to look even smarter, you can opt for the carbon-look deco set, which sort of transfers the Herbie tradition into the year 2012. 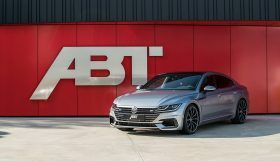 ABT suspension springs make for ideal road-holding capabilities. The larger ABT brake kit for the front axle with its black painted callipers is really powerful. 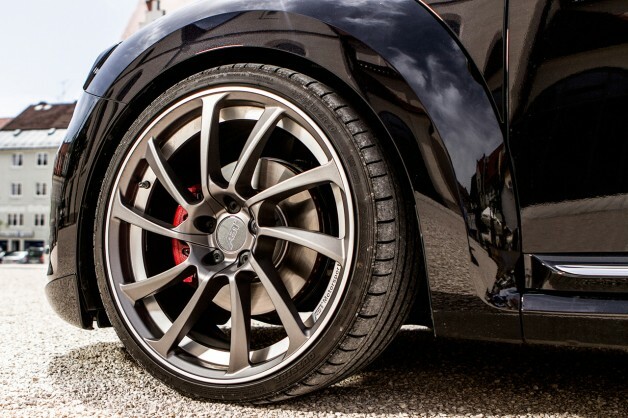 For an ideal “finish”, ABT Sportsline recommends the DR and CR wheel designs in 18 to 20 inches. 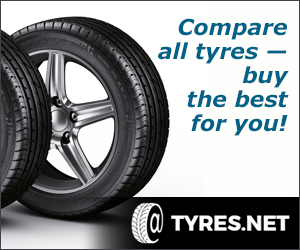 The ABT alloy wheels are, of course, also available with the right sports tyres. 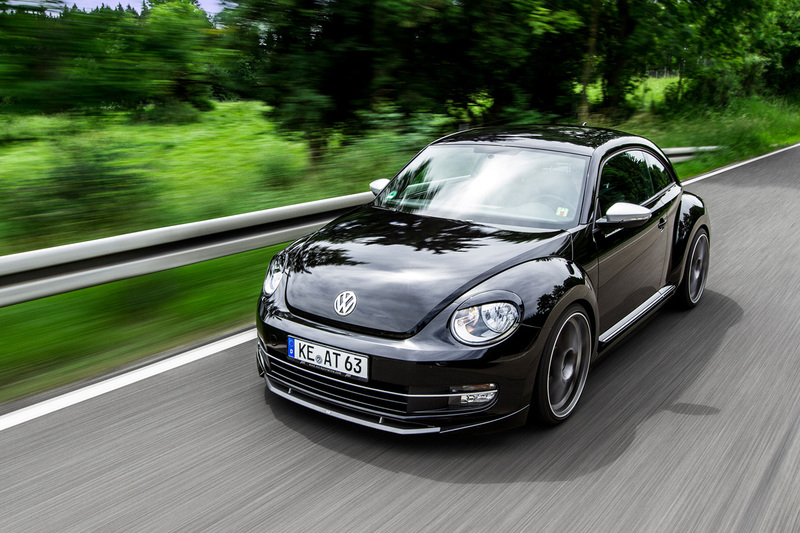 The new ABT Beetle is simply superb. It is economical, sporty and chic.